$5000 Seller Concession at closing to buyer for use to redecorate! Luxurious living and a commuter's dream. Private elevator to Greystone Station. 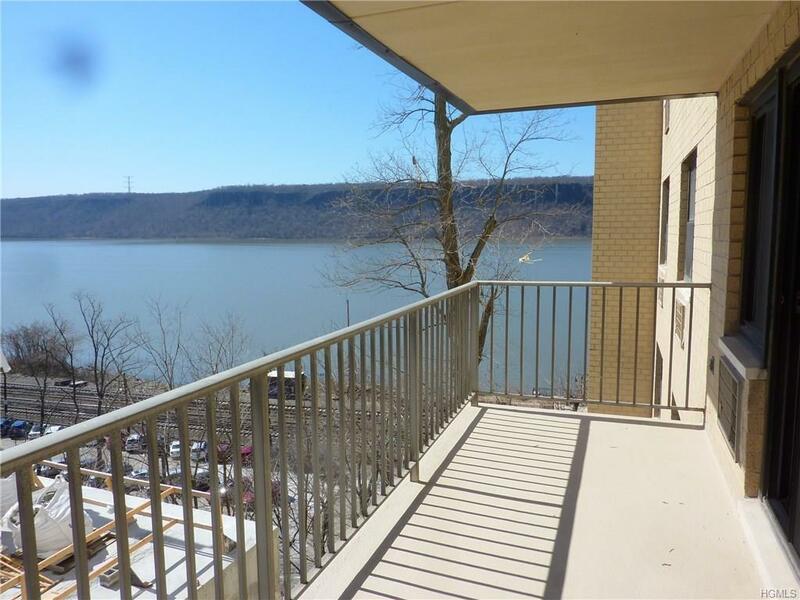 Only 28 minutes to Grand Central Station.Doorman, waterfront pool with view of Hudson and Palisades, new gym, sauna/steam, library, children's room, community room, bike room + more. Parquet floors. Very large balcony with river views! Just a few minutes drive to charming Hastings on Hudson with shops, restaurants and markets. Listing courtesy of Jon Steckler of Steckler Real Estate.